Here are four quick and easy tips to optimize your WordPress blog post for search engine visibility. Coding skills or special technical capabilities are not required for these simple tricks. In less than 10 minutes, you can increase the search engine optimization (SEO) of any WordPress blog post. This video shows how to optimize fields and images to get the maximum value from your post. You may use Twitter every day for work or for fun, but have you ever really looked at the performance of your tweets? Then it’s time you looked at your Twitter Analytics, which are free and easy to access, even if you’ve never looked at analytics ever before. This video shows you step-by-step how to access your Twitter Analytics dashboard, how to navigate to the important information, and how to understand how your account is performing compared to other Twitter users. Best of all, this data is all free. This marketing tech tip video shows how to add basic metadata to an image without using Adobe Photoshop. If you are using images on your website, part of your visual content strategy has to include optimizing your content for search engines. The good news is that on Windows 10 you can add basic metadata by accessing the properties of the JPEG file. What do you see when you look at the picture below? It’s not really a formal quiz, so I’ll just give you a hint. If you started off by thinking “it’s a grid” then you were correct. 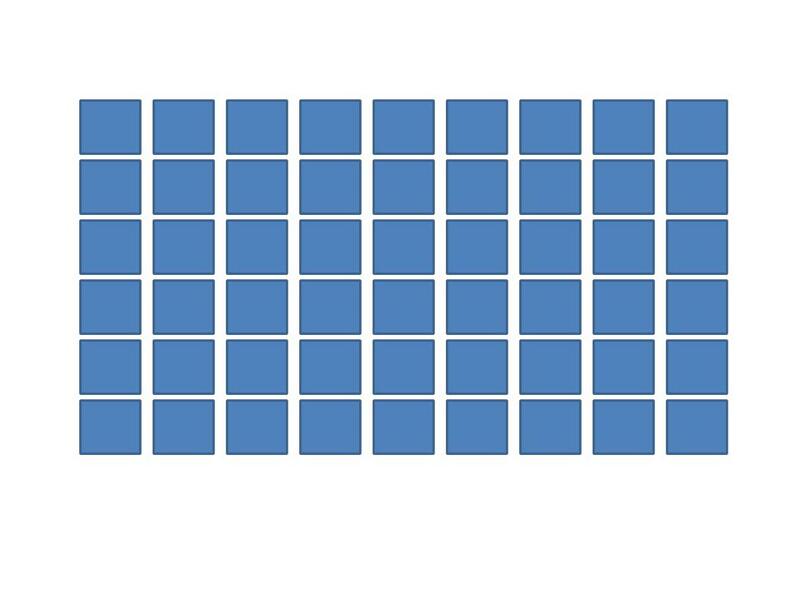 You were also correct, if you noted that the grid was comprised of 54 individual blue squares or boxes. You might have noted the rectangular shape of the grid too. 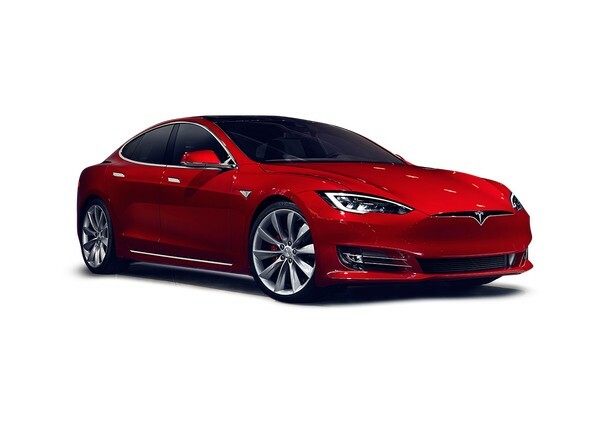 As if enough praise hasn’t already been heaped upon Tesla Motors, here’s a bit more. This time, it’s not about the car. It’s about the marketing of the car and what it says about us. In the first post of this series on content analytics, I talked about the old way of measuring your marketing content with key performance indicators (KPIs) and why you can’t rely on old measurement models for new media channels. In the second post, I offered an analytics framework for measuring content KPIs along a user-journey continuum. This leads me to the third post in this three-part series on measurement. In this post, I’m focusing on how you can measure the actions on the page to determine how users are interacting with your content. Or not. One of the more confusing aspects of content strategy is the marketing analytics strategy. There are a lot of ways to measure the performance of your website, but when it comes to content analytics, I offer the following solution. 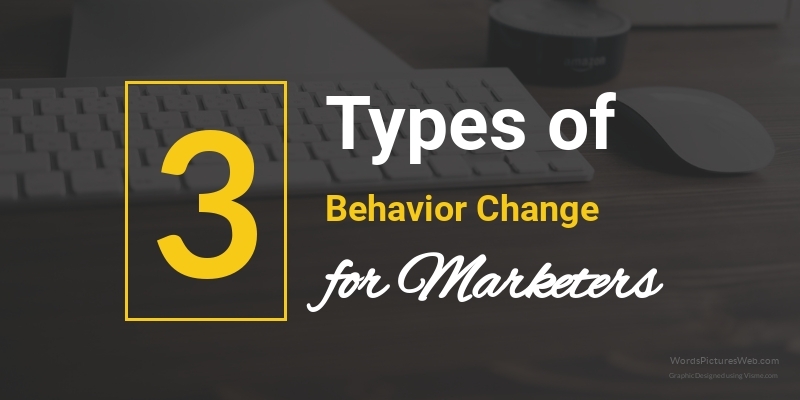 But before we start, you may want to check out Part 1 of this three-part series. 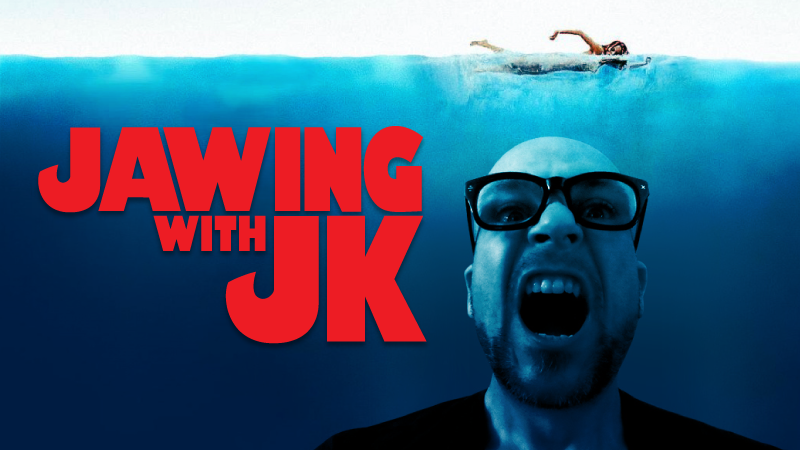 BUDDY: The iconic JAWS movie poster was not the first version, right? What were some of the other versions?